Beginning near the coast at Stumpys No. 4 campsite this beautiful 5 hour return walk leads you through the open heathland surrounding Mount Williams before making the gentle climb to the summit at 216m. This 11km return walk is easy graded and is suitable for all walkers. 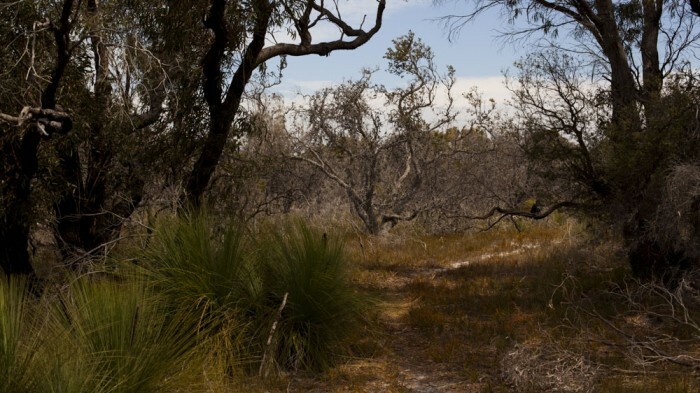 While a shorter 1.5 hour route is available, this longer version is recommended as it takes in the unique banksia and xanthorrhoea heathland offered in the lower sections while also immersing walkers in the humbling remoteness of the area. The Mount Williams area is also home to many forester kangaroos, which are most likely to be seen in initial section of the hike. Please note there is no water available along the track and in summer temperatures can get extremely high, so pack accordingly. View Google Map Directions From St Helens head Northwesterly on the Tasman Highway for 55km before turning right onto Gladstone Road (B82). 25km further turn right onto Carr Street and continue on it for 8km into Gladstone. From Gladstone the gravel road will lead you to the northern entrance to the Park. 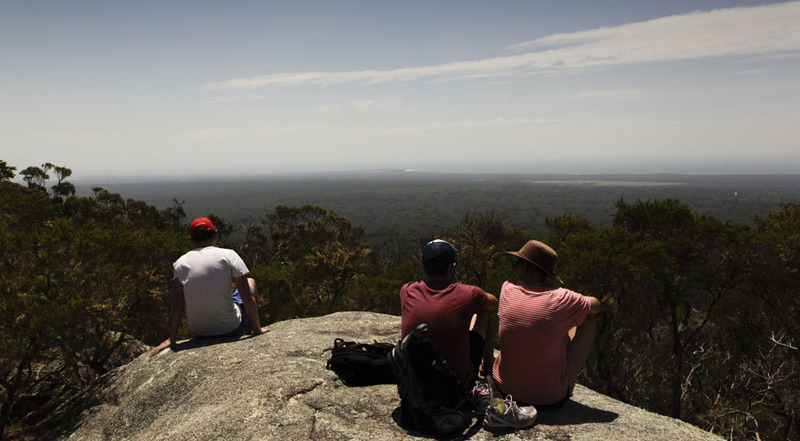 The Mount Williams walks start from the Stumpys Bay No.4 campsite. The start of the walk is clearly signposted just outside of the Stumpys No. 4 camping area. From here the trail heads inland along a flat trail skirting a fence line. Frequent back-burning within the National Park has left many banksias and eucalyptuses along the track blackened and grotesque here. Even so, they are quite stunning when pictured against bright grasses and blue skies. 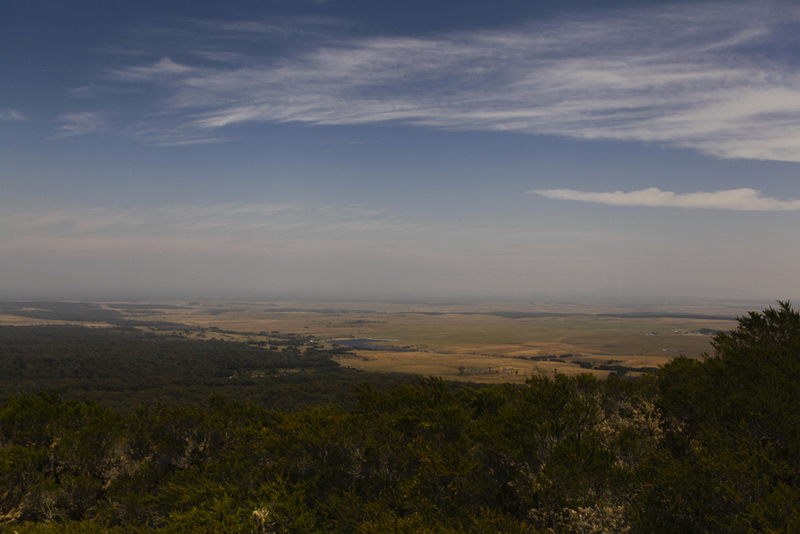 Shortly after a desolate plain reached, bordering onto the outskirts of the Forester Kangaroo Scenic Drive. For the next hour or so the looped version of this trail follows this road. The carpark for the shorter walk, where toilets are provided, is reached next. 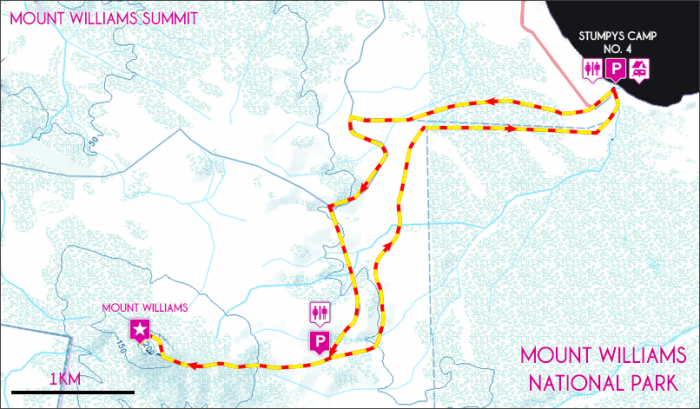 From here the trail begins the extremely casual climb up the face of Mount Williams through the Park’s woodlands. For the next hour walkers are shaded by charming banksias, she-oaks and black gums. The climb to the top is easily managed with no challenging sections to traverse. Once at the top extensive views highlight the inland forms that make up the Mount Williams National Park as well as the surrounding areas. To the north-west, the rugged Bass Straight and striking coastline can be viewed, with some of the Straight’s islands visible in clear weather. Returning from the summit, the loop track is continued via a clearly marked track on the opposite side of the short walk car park. Winding through more stunning coastal heathland this track meets the original trail after 2.5km.